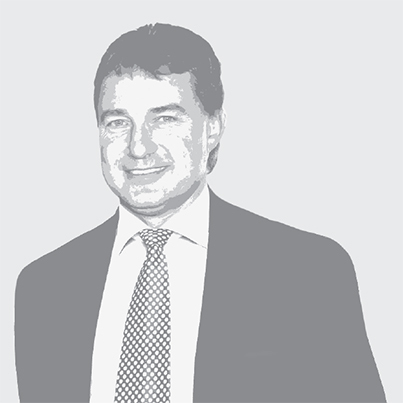 Profile: Chris joined Barloworld in 1998 and has held various roles in strategy at the group and divisional levels. 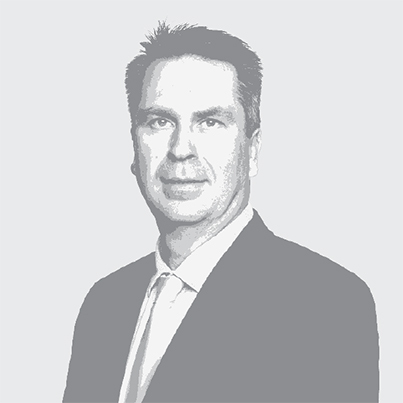 He has been directly involved in M&A activity in the Automotive division over the last 10 years and also supported various transactions in the Logistics business. Prior to his current position, Chris was the CE of the Digital Disposal Solutions business in the Automotive division. Profile: Emmy has held the position of CEO for Barloworld Equipment South Africa since 1 October 2012, which equates to 60% of the southern African business. His career stretches over various commodities and disciplines in the industry. Emmy was previously the CEO of Hernic Ferrochrome, having previously held senior executive roles at Anglo American and BHP Billiton. 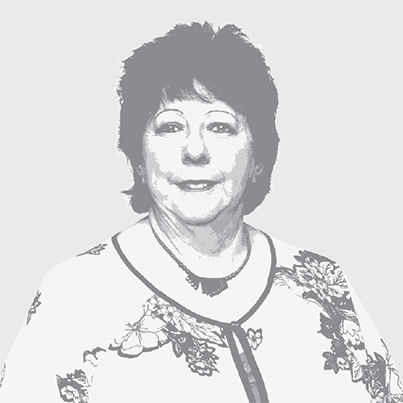 Profile: Hilary joined Barloworld in 2003 as head of insurance. 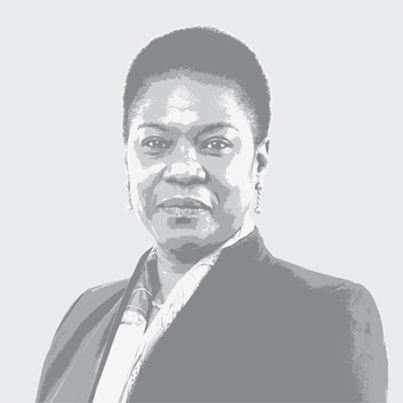 Her portfolio has grown over the past 13 years to include global responsibility for legal, risk, internal audit, ethics and compliance, the group’s ethics tip-off line, the Barloworld Medical Scheme and the Barloworld retirement fund, part of the Old Mutual SuperFund. 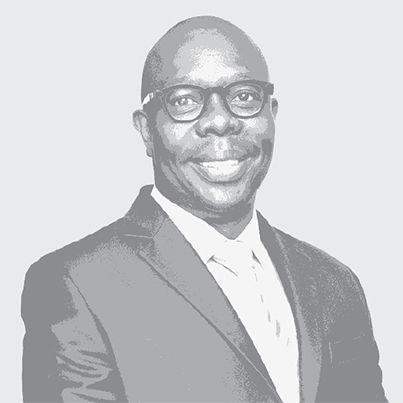 Profile: Kamogelo, a qualified industrial engineer, with 21 years of senior business executive experience in operations and management in varied sectors including Logistics, Industrial, Automotive, Food Services, Hospitality, Rail and Post Service, 18 years of which were in senior and executive management roles with blue chip companies. In his role as CEO, Kamogelo is responsible for driving further growth, in line with our group-wide growth ambitions, in the Logistics business. 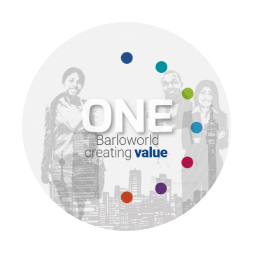 Profile: Keith joined Barloworld in 2004 when Avis Southern Africa was bought by Barloworld. 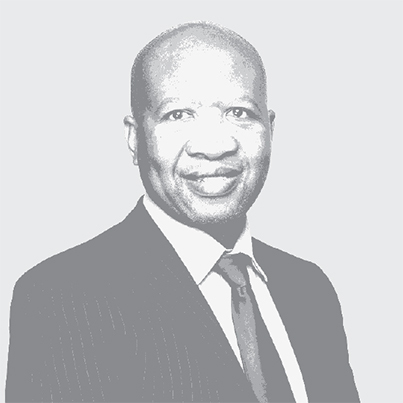 He started his career at Avis in 1998 and was appointed as chief executive for Avis Car Rental Southern Africa in 2004. In 2007 he was appointed as chief executive for Barloworld Automotive – Car Rental that included the southern Africa and Scandinavian operations. 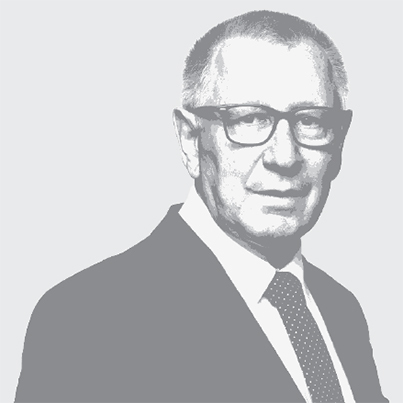 Keith was appointed chief executive Barloworld Automotive on 1 March 2015. Profile: She was Managing Director for Public Policy and Strategy at Barclays Africa. Prior to this, she headed up the Strategy and Emerging Markets division at Ernst & Young and served as Group Corporate Affairs Director at the Public Investment Corporation, (PIC). She has a 20-year track record in financial services, strategy and public affairs. Appointed 01 October 2018. 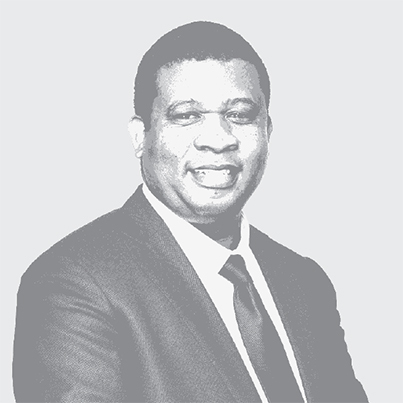 Profile: Lesibana joined Barloworld Equipment Southern Africa in June 2012 in the role of divisional director for strategy, risk and sustainability. He assumed operational responsibility for operations in Malawi and for the joint venture in Zimbabwe from 2013. 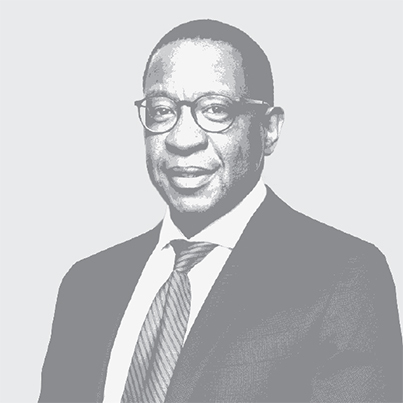 Lesibana transferred to Barloworld Corporate Office in October 2017, where he is currently employed in the role of deputy group executive for risk, legal and insurance. 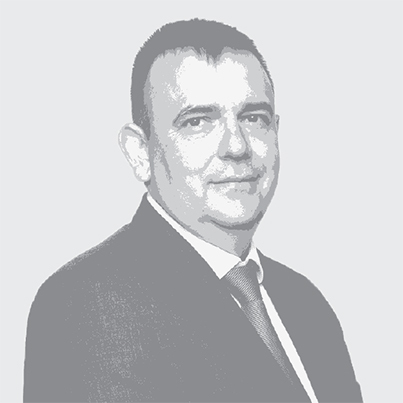 Profile: Quinton joined Barloworld Automotive in August 1992 as financial manager in Motor Retail. In 2003 he was appointed as financial director of Barloworld Equipment’s International operations based in London, United Kingdom. In May 2008 he was appointed as deputy general director of Barloworld Equipment´s operations in Russia and in July 2012 was appointed as general director for Barloworld’s Russian business. Profile: Tantaswa has worked for KPMG SA where she was executive head: people (HR) and transformation. She is a chartered accountant with qualifications in industrial psychology, accounting, banking and finance. She has also served as national president at the Association for the Advancement of Black Accountants of Southern Africa (ABASA). 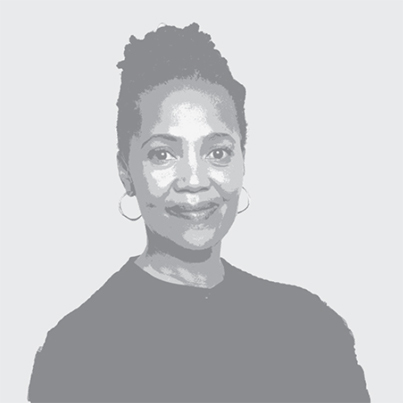 In addition, Tantaswa has previously worked for Standard Bank and Nkonki Inc and serves as a non-executive director on a number of boards. 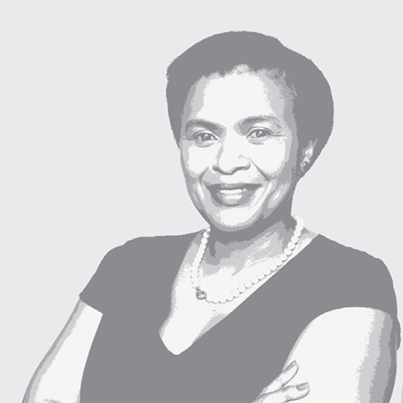 Profile: Attorney of the High Court of South Africa. Former company secretary and legal counsel for Basil Read, former member of the Judicial Services Commission and sits on the Competition Tribunal as a part-time member. She has over 20 years’ experience as attorney and eight as company secretary. 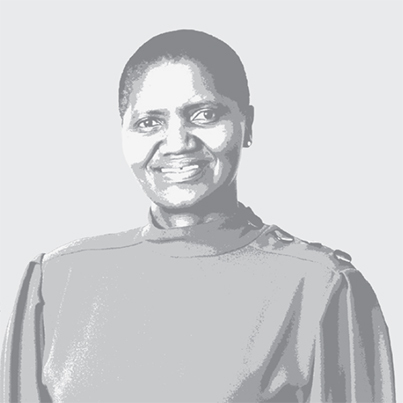 Andiswa was appointed company secretary on 1 September 2018.